We have been serving Armidale and the New England region for twenty five years. Brett Campbell and his team provide fast and reliable electrical service. 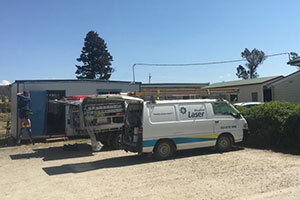 Laser Electrical Armidale deliver a wide range of electrical solutions for residential, commercial, industrial, and rural properties. Whether you need a smoke alarm installed, solar design and installation, or have a home that needs rewiring, the team at Laser Electrical Armidale have you covered. 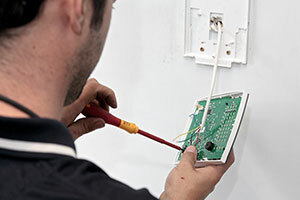 For experienced, licensed electricians who get the job done correctly and promptly, contact Laser Electrical Armidale. We're here to help. We're on call for emergencies and have helped countless home and business owners with after-hour repairs. We proudly offer a 24/7 Emergency Service across the New England region. Our technicians are qualified, experienced, and reliable. They are skilled at fault finding and repairs, and never leave a job without tidying up after themselves. Please get in touch so we can take care of all your electrical needs. 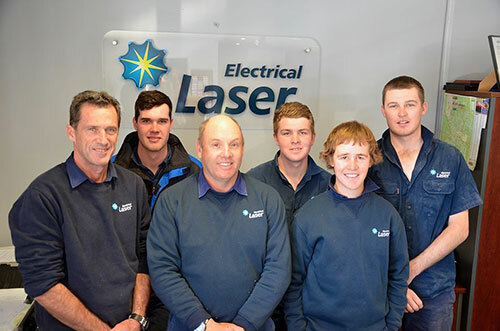 Laser Electrical Armidale delivers electrical services to residential, commercial, industrial and rural clients. As professional and licensed electricians, we use only the highest quality materials and fixtures. Our team will find the right solution for your electrical needs, no matter how small or large the job. Whatever your electrical problems, we have the experience and knowledge required to solve them. 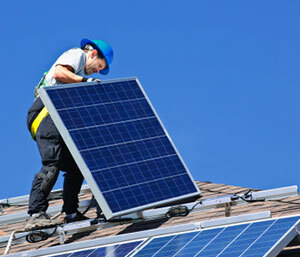 Laser Electrical Armidale provide advice and support for your solar or renewable energy project from start to finish. From the time of your initial enquiry through to the completion of your installation, we will work closely with you to ensure the best results. We use only the finest quality materials and offer full warranties. 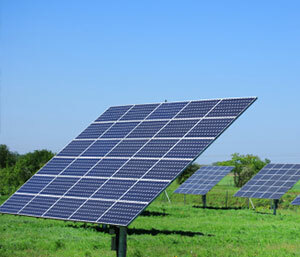 We are happy to work with you in designing a solar power system that best suits your needs, no matter the size required. 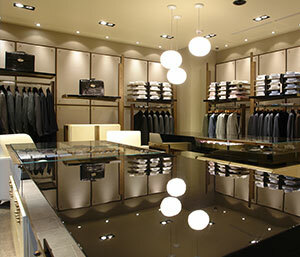 We also provide a wide range of energy efficient options for lighting, pumps, and fans. Let us assist you in maintaining a comfortable indoor environment while reducing your both your carbon footprint and your energy bills! 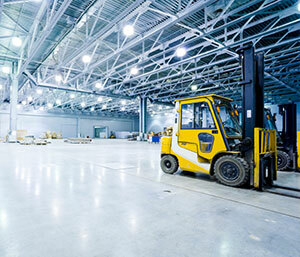 We offer quotes that are free of both charge and obligation. If it has been on your mind, then it's worth acting on. Contact us to organise your free inspection and quote today. Please get in touch to arrange a free, no obligation quote!